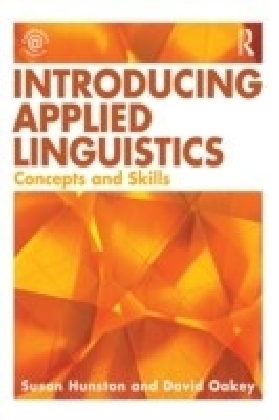 Featuring internationally renowned academics, this volume provides a snapshot of the field of applied linguistics, and illustrates how linguistics is engaging with the idea of 'context'. 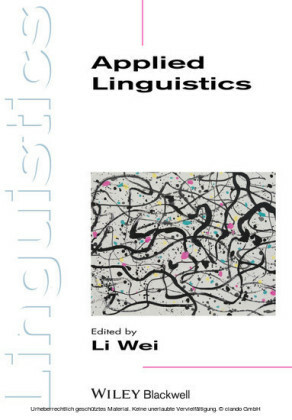 The book treats discourse as language in the contexts of its use in and above the level of the sentence and as systems of knowledge and beliefs. 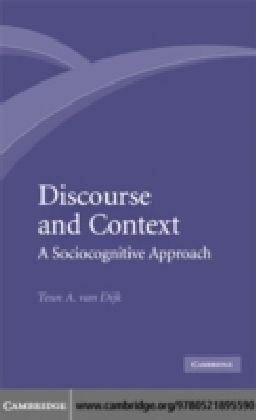 In using the term context(s), the book understands this as different situations in which discourse is produced and, on the other, how analysts construe context in their work. 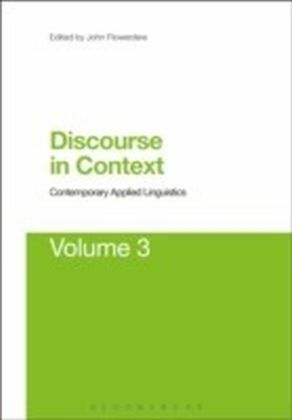 The volume is thus concerned with language in its context of use (little d discourse), but at the same time, more specifically, in individual chapters, with particular discourses as they are manifested in particular contexts (big D discourses). Well known discourse analysts contribute chapters focussing on different contexts with which they are familiar, viz. business, education, ethnicity and race, gender and sexuality, history, intercultural contexts, lingua franca contexts, media, place, politics, race, and the virtual world. It brings together researchers from different approaches, but all with a commitment to the study of language in context. The contributors themselves represent different approaches to discourse analysis: conversation analysis, corpus linguistics, critical discourse analysis, ethnographic discourse analysis, mediated discourse analysis, multimodal discourse analysis, systemic functional linguistics. Readers are invited to compare and contrast these different contexts and approaches.